There is a little bit of bad news and good news for gamers. Microsoft, the technological giant, confirms that its latest Windows 10 update is malfunctioning. The KB4482887 of OS Build 17763.348 is causing computers to experience mouse and graphics issues while running a few games. However, the company declared that it is currently trying to fix the problems. Users need to uninstall the update to get rid of the glitches. The update KB4482887, released on the 1st of March, aimed to fix the Action Centre bug. It used to appear on the wrong side of the screen, and the update will shift it to the correct side. The update was to enable “Retpoline” for Windows on the selected devices. By doing so, it was to prove the Spectre variant two mitigations. The new update was also to bring enhancements in performance, compatibility, and stability. It was also to bring a couple of minor fixes. 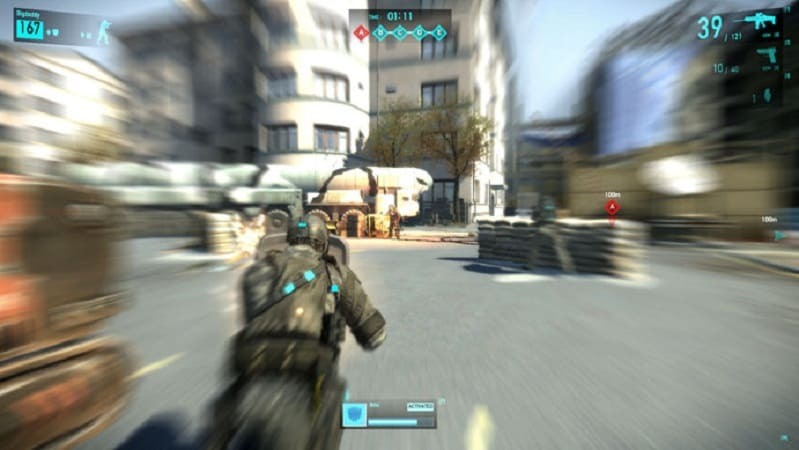 Once the update entered the market, many Windows users started complaining about graphics and mouse problems. The discrepancies came under limelight when gamers played Destiny 2. The reports included various performance disorders like unusual increment in CPU usage and PC crashes. Mouse input was also getting slow and lagged which is severely lowering the experience of gaming. Call of Duty 4, Call of Duty: Modern Warfare 2, Apex Legends, and Sea of Thieves reported similar problems. The first thing that gamers tried to do was reinstall their GPU drivers. It took them some time, but finally, they associated the problem with the Windows 10 update. Some Reddit users also found a connection. 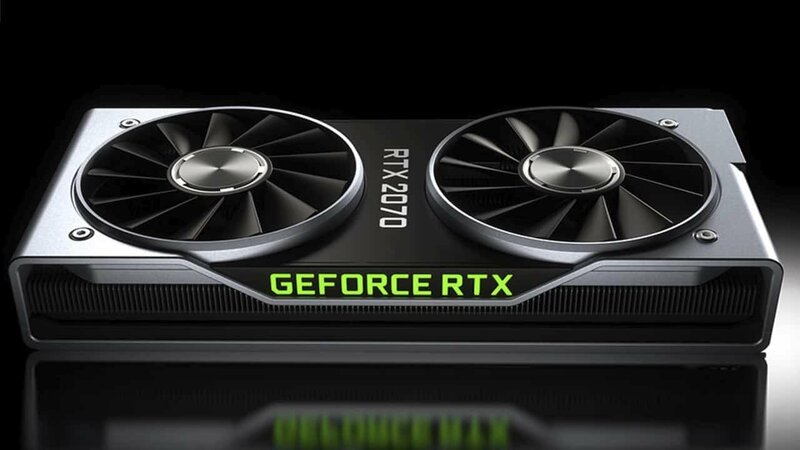 They informed that the issues most occurred on computers powered by the Nvidia’s GeForce RTX graphic card series. 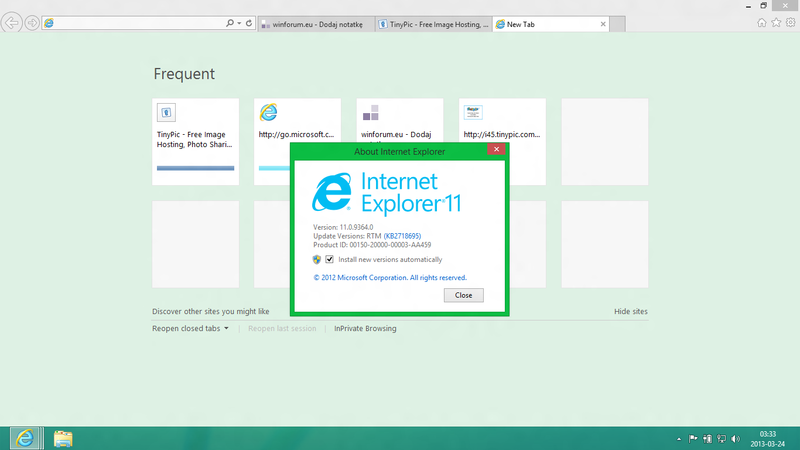 Apart from the problems with the games, Microsoft reported issues with the authentication of Internet Explorer 11. The company promised its users that they’re working on a solution to fix the problem. However, they also suggested that for now, users should uninstall the update. Microsoft declared on its support page that they’re working on a resolution and will offer a new update. 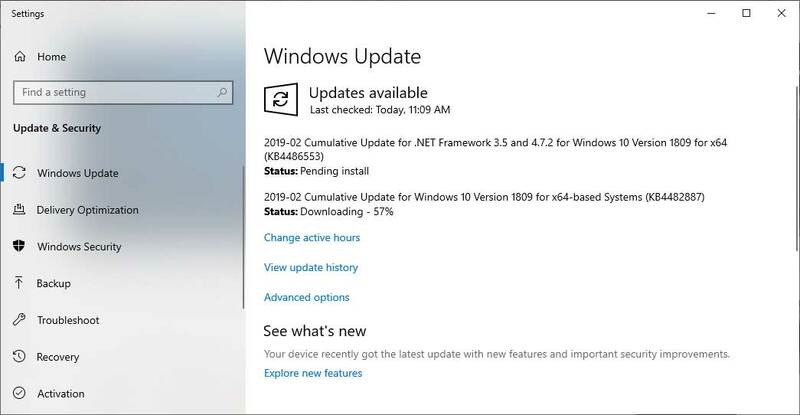 It will arrive with an upcoming release, but for now, all users should uninstall the KB4482887 update to fix performance issues. They also prescribed users to turn off the auto downloading of updates. Until Microsoft releases the new updates, it will be better for users to refrain from downloading new OS files.